What Types of Mental Skills does it take to Teach? Teaching is a vocation; a privilege and a responsibility. The ability to impart knowledge while inspiring curiosity is one to be revered. No doubt there will be days when the likelihood of getting little people to listen or teenagers to stop talking feels an impossibility. You will be tried and tested and pushed to your boundaries but hold on – there will come a moment of reprieve. Be it a student finally cracking their maths paper or a surprise drawing from an appreciative pupil, if you stay true to your teaching it will pay off. The ability to make new things or think of new ideas. Creativity is key when it comes to the classroom. Finding new ways to engage students and promote productive behaviour may save you a lot of time … let alone your voice! Print, cut and laminate the label above. Take a used spray bottle and wash thoroughly. Remove the label and repace it with the one above. Leave the bottle empty and spray the classroom with the Quiet Spray as and when required. “Everybody is a genius. But if you judge a fish by its ability to climb a tree, it will live its whole life believing that it is stupid” Albert Einstein. Standardised testing has its place but that doesn’t mean that your teaching need be. Incorporating creative techniques in your classroom gives you the autonomy to provide your students with a rich and stimulating environment that supports their academic achievement. The action of leading a group of people or an organisation, or the ability to do this. Leadership can be defined in a number of ways. In the classroom it will often mean inspiring your students by paving the way and being a positive example of what can be achieved with the right commitment and attitude.However, you will no doubt encounter times when you feel ‘leadership’ and ‘behaviour management’ become synonymous. A substantial part of effective leadership is behaving as an ‘authority’ with the capability to earn respect and ensure your classroom is a safe and efficient learning environment. Being able to control and create certain standards in the classroom will ultimately enhance a student’s ability to achieve. This being said it remains irrefutable that true leadership belongs to those whose actions, in the words of John Quincy Adams, ‘inspire others to dream more, learn more, do more and become more’. The feeling that you understand and share another person’s experiences and emotions; the ability to share someone else’s feelings. Synonyms: commiserative, compassionate, human, understanding. The ability to empathise is imperative as a teacher; from the pressure of exams, to what it feels like to give a speech in front of your peers, growing pains and learning to read. Empathy allows you to effectively assess what your students may be feeling and adapt your teaching in a manner that accommodates them. Empathy gives you an insight into what a student is experiencing and how you may best address the issue in the most relevant way for them. The capacity, habit, or fact of being patient. Patience may be regarded as one of the most powerful teaching tools available. Patience allows for the time to ensure your lessons are correctly received and understood. It creates space and provides opportunity to focus on the lesson at hand without moving on at pace. It is no secret that teachers often have to work within time restrictions and under pressured circumstances. The temptation to succumb to the simplest explanation rather than take the time required for a more elaborate discussion is understandable. However, without doubt, two of the most valued gifts you can give anyone – especially your students – is your time and patience. What do you think the most important Mental Skill for a teacher to have is? 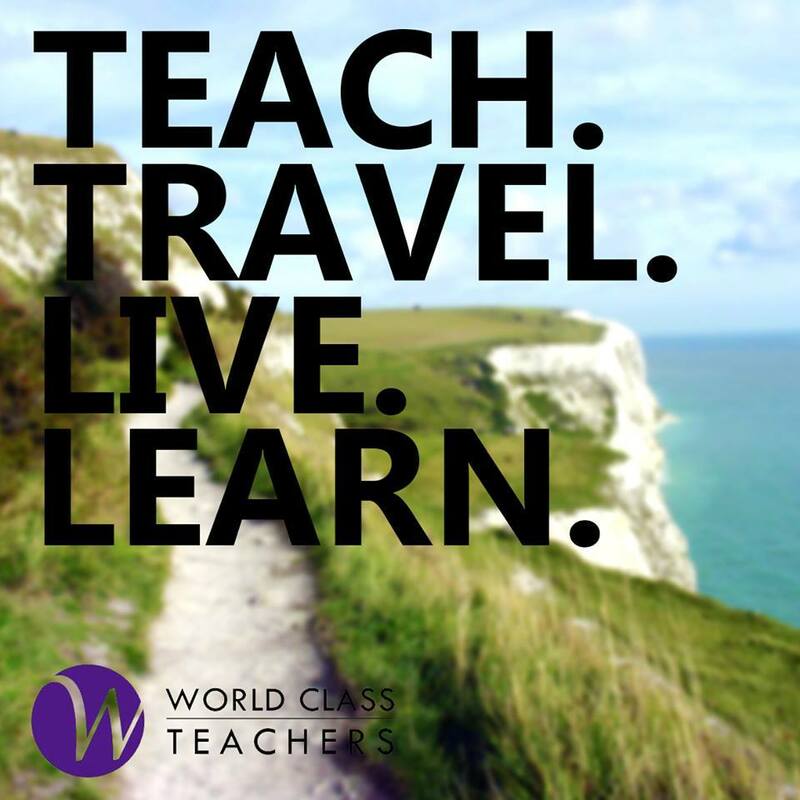 We’d love to know your thoughts – tweet us @wcteachers! The most important mental skIll for a Teacher from my point of view is inside strength. You have to be calm and collected to appear in front Of your class. You’ve got to have knowledge and experience, of course but being mentally strong is extremely important.